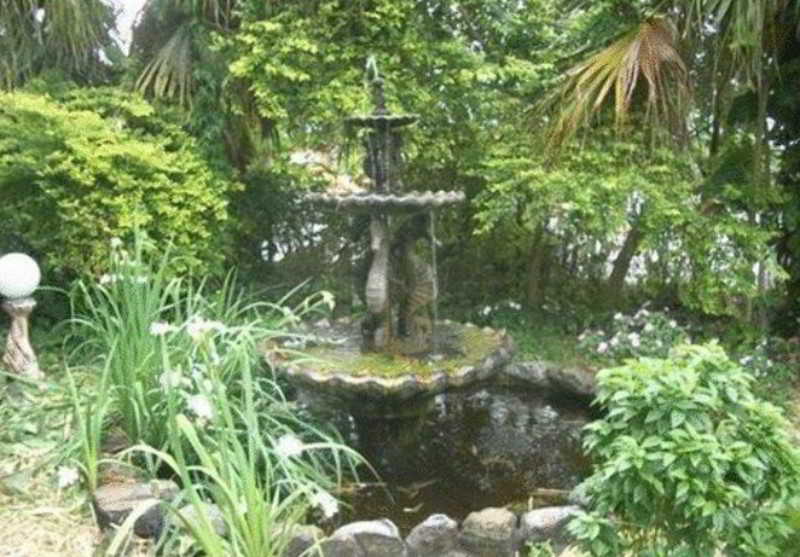 The property is situated at the mouth of the Clarence River on Australia's east coast, famous for fishing, catering for rock, river and deep sea. 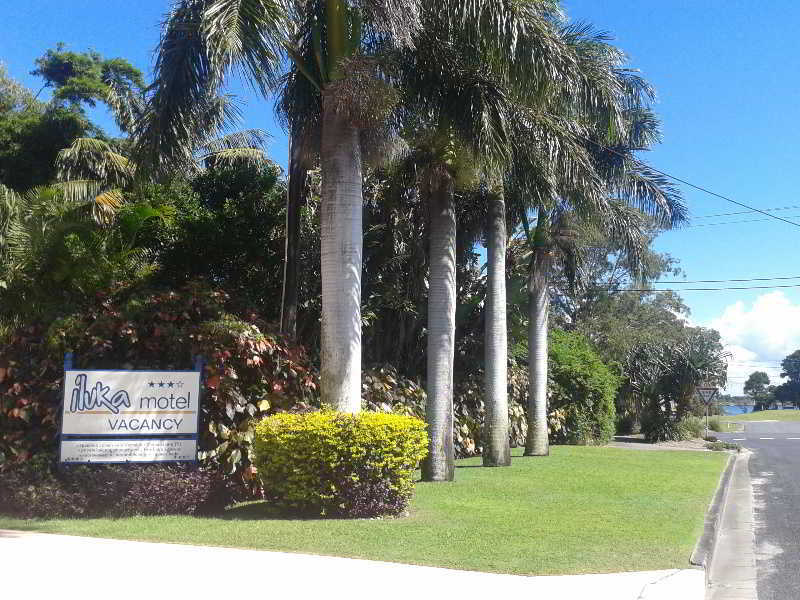 The motel is placed directly opposite Yamba and only 17 km from the Pacific Highway, a two-hour drive from Tweed Heads/Coolangatta and an hour from Grafton. 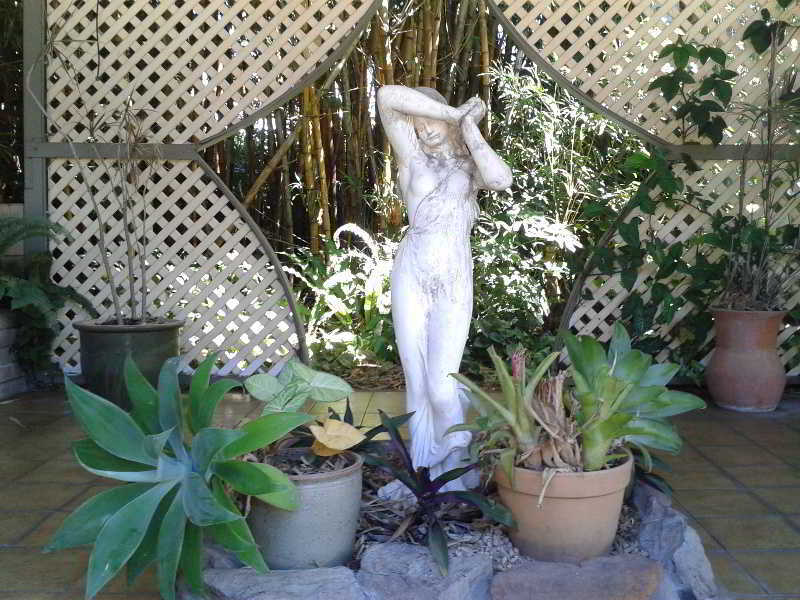 It is are situated on the main street, within walking distance of the river, golf course, bowling club, pub and minutes from pristine beaches and rainforests. 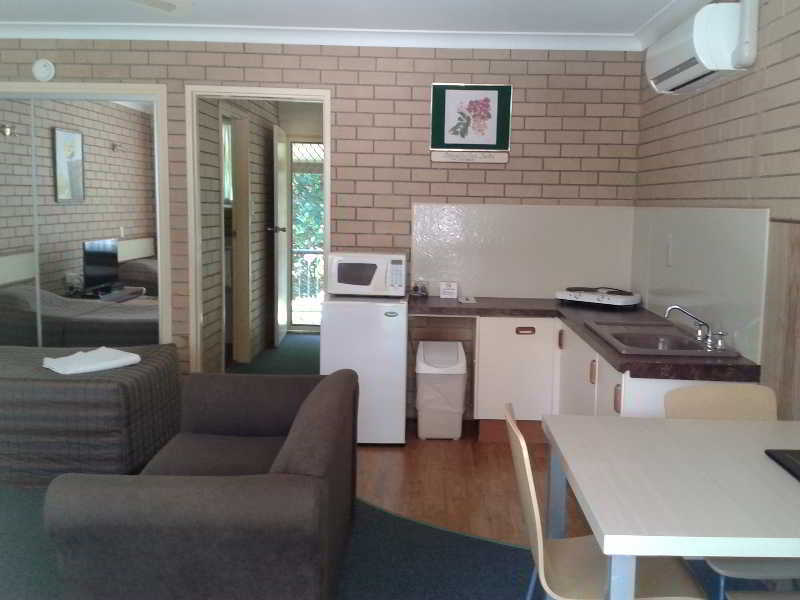 The Iluka Motel provides a great base to explore the best of the NSW Clarence Coast and surrounding Clarence Valley or just holiday at the well appointed units at the Iluka Motel. You'll love our friendly personalised service and well appointed rooms. Our first-rate facilities and affordable accommodation will make your time in Iluka, be it business or leisure, relaxing and comfortable. 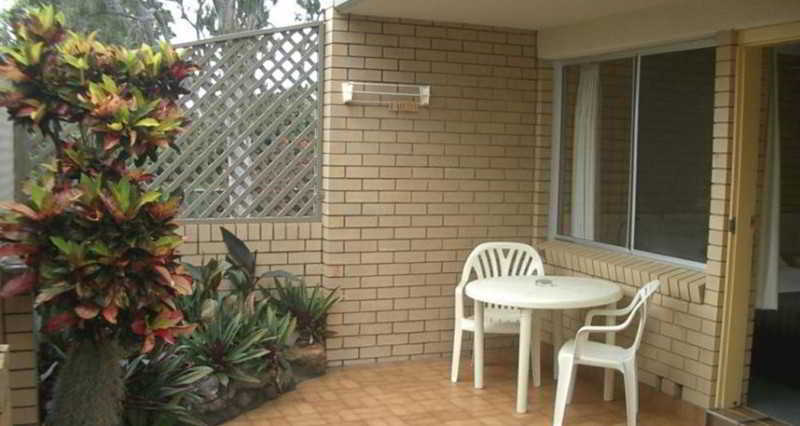 The Iluka Motel is one of Iluka's most popular accommodations and is located in a quiet location. Our nine modern, clean & spacious units include Studio Rooms & Family Rooms, all with off street parking. All rooms have en-suite, quiet reverse cycle air conditioning, dining table, cooking facilities, flat screen TV's & DVD's, private balcony or garden courtyard, front and back security screens, free wireless broadband, Foxtel and much more. 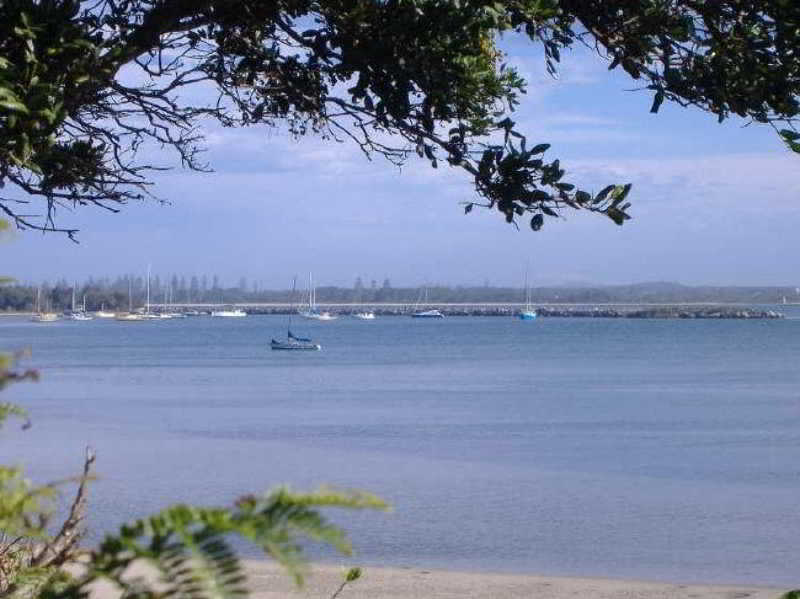 The Riverview Apartment is located absolute riverfront, some 500m from the Iluka Motel. 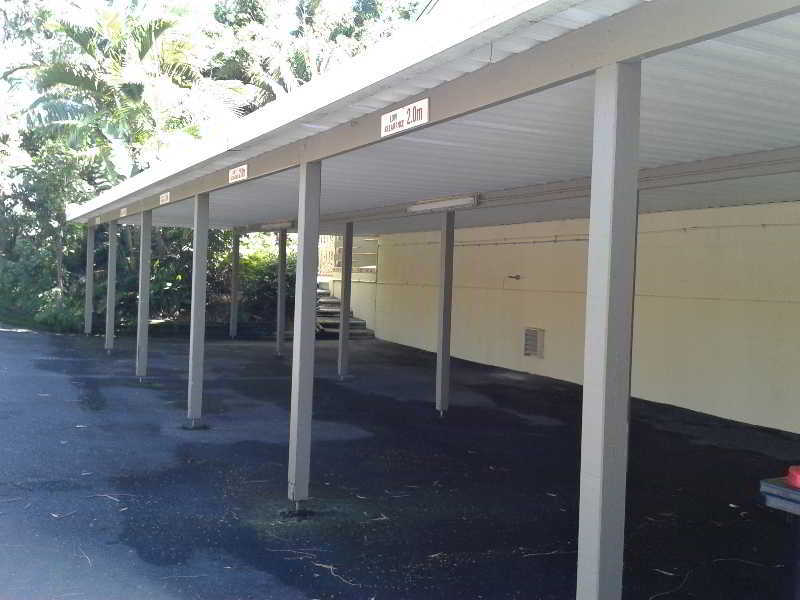 Located at the far end of the complex giving this unit the most privacy. 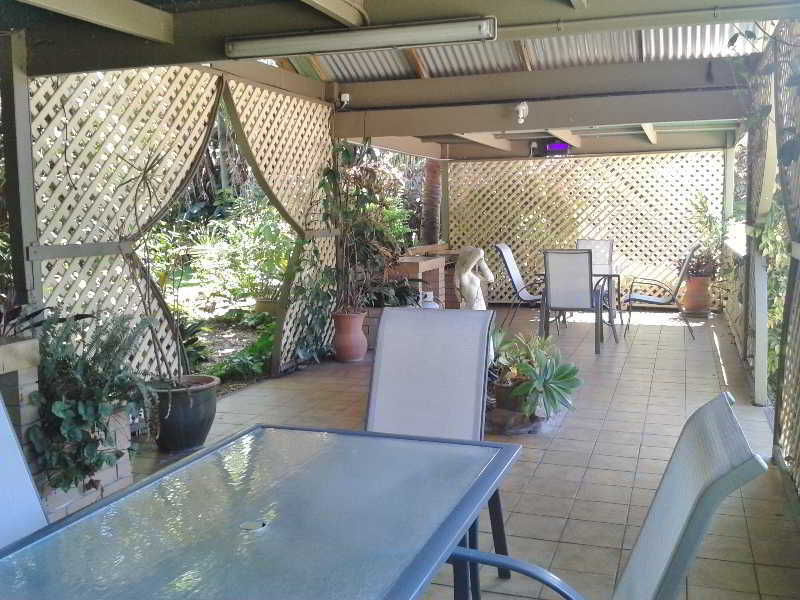 Large sunny Courtyard with magnificent river views. The holiday village was built in 1982. 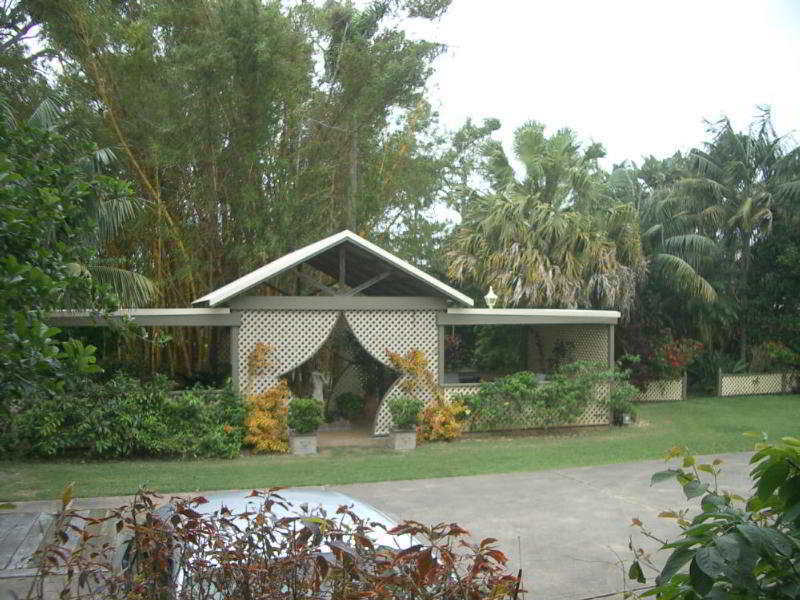 The complex comprises a total of 9 rooms. A coin-operated laundry is among the facilities. Internet access in public areas allows travellers to stay connected. 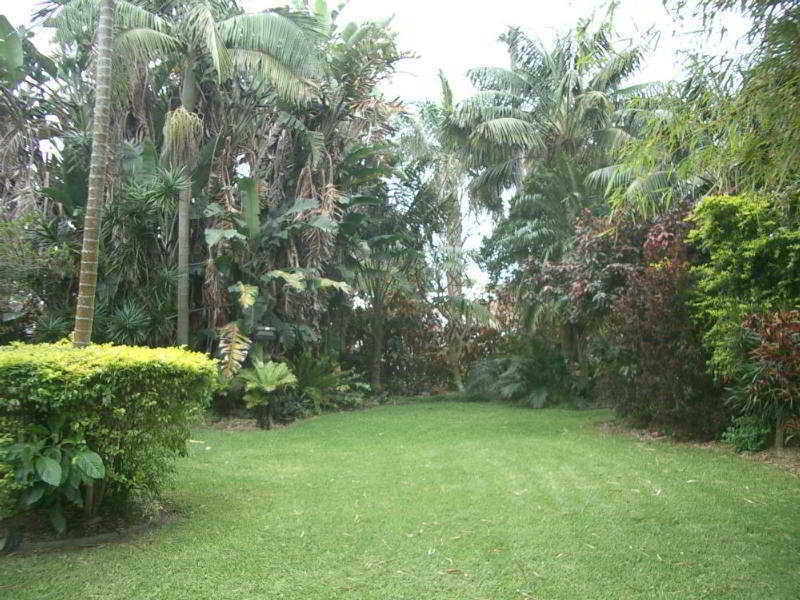 There is also a garden. The complex features rooms with air conditioning and a bathroom. 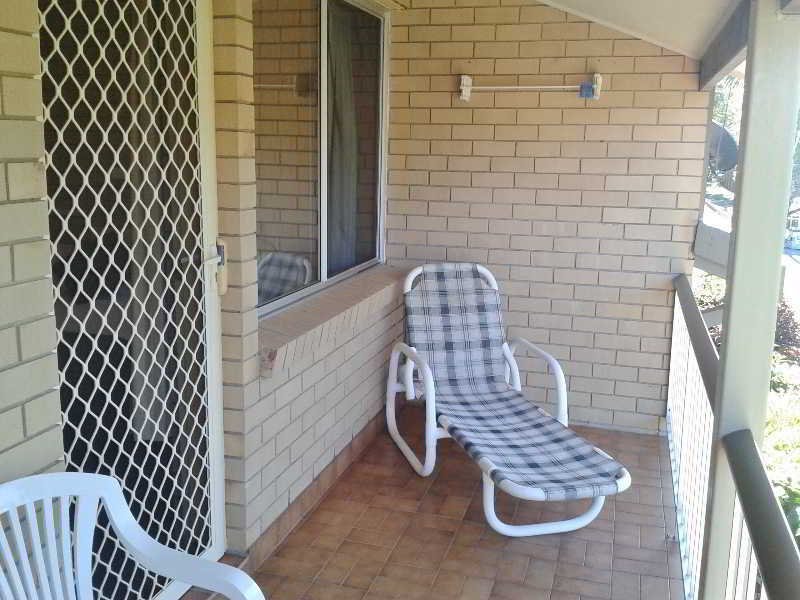 Most rooms feature a balcony with a view for guests' enjoyment. 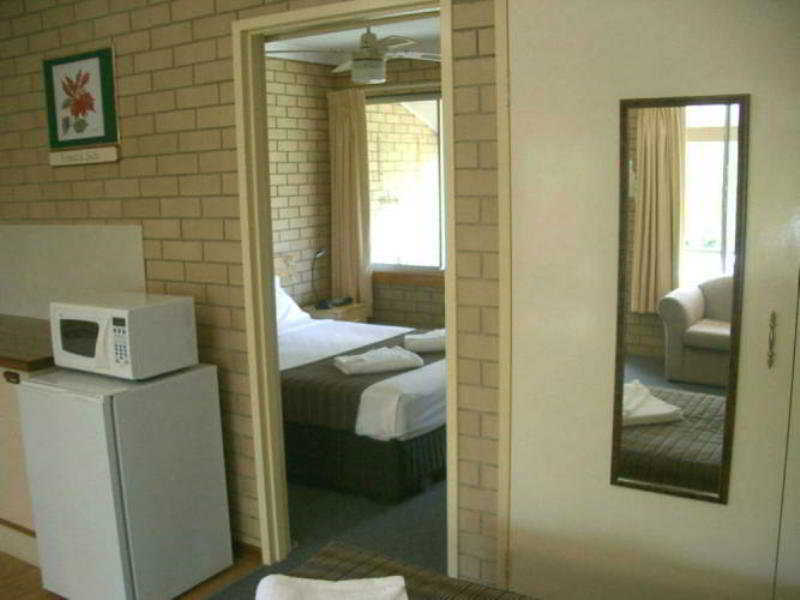 The carpeted accommodation units feature a double bed. 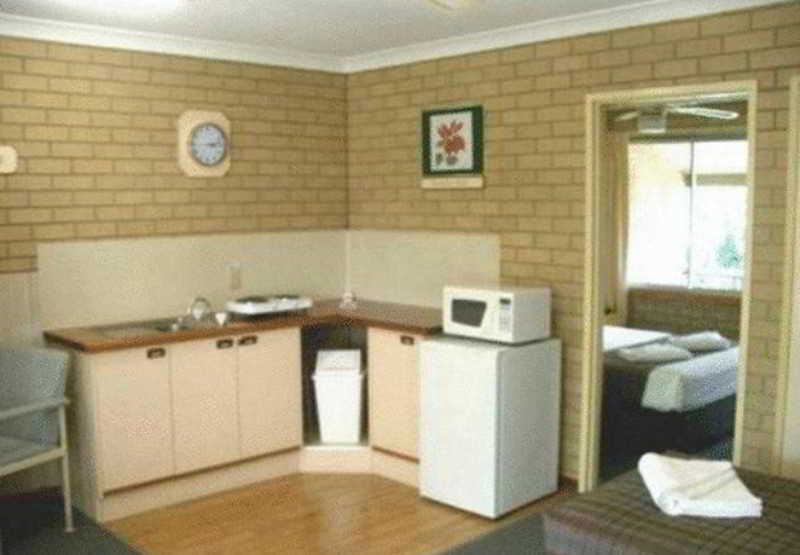 A kitchenette equipped with a mini fridge, a microwave and a tea/coffee station is also provided as standard. An ironing set is also available for guests' convenience. 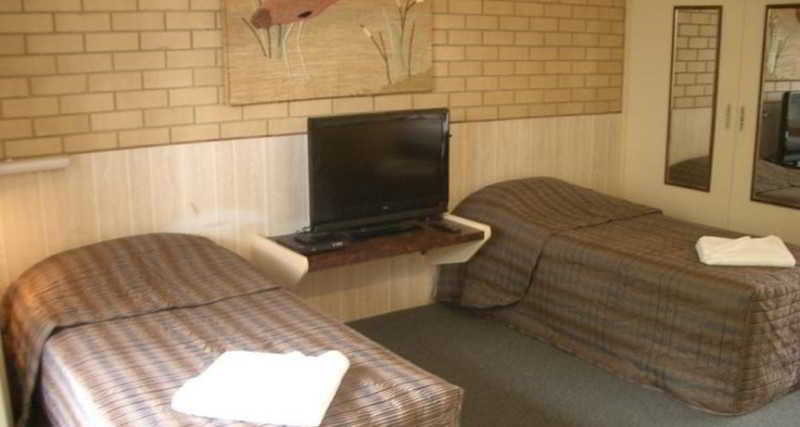 Little extras, including internet access, a telephone, a TV and a radio, contribute to a great stay. 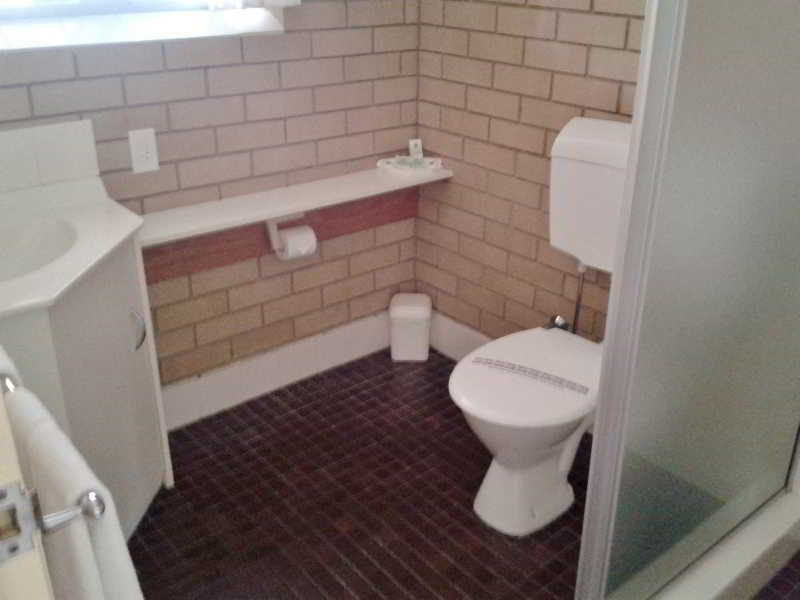 The accommodation units include a bathroom with a shower. A hairdryer can also be found in each of the bathrooms. 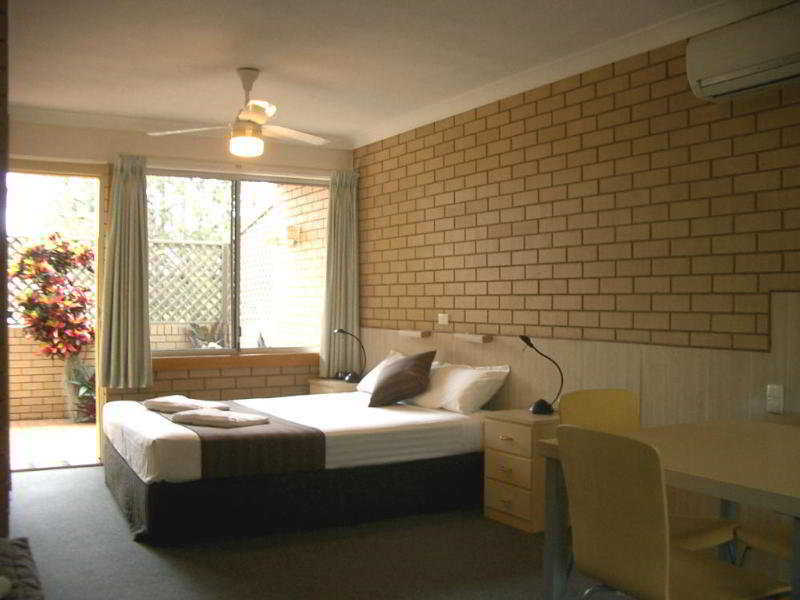 Your room your choice – We, at Rehlat believe you in offering a comfortable stay at Iluka Motel. 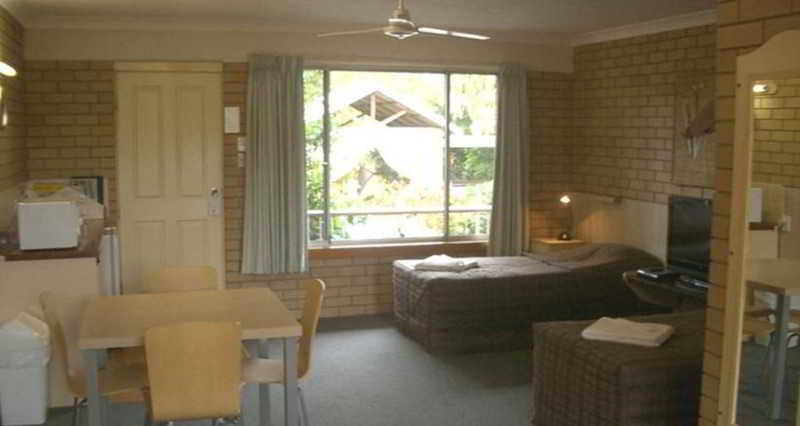 Get Online hotel booking done for Iluka Motel with great discounts, offers, and last minute hotel deals. If you are confused about your choice and thinking if Iluka Motel is really comforting and offers good services, then read real time hotel reviews on Rehlat from guests who have already stayed there. 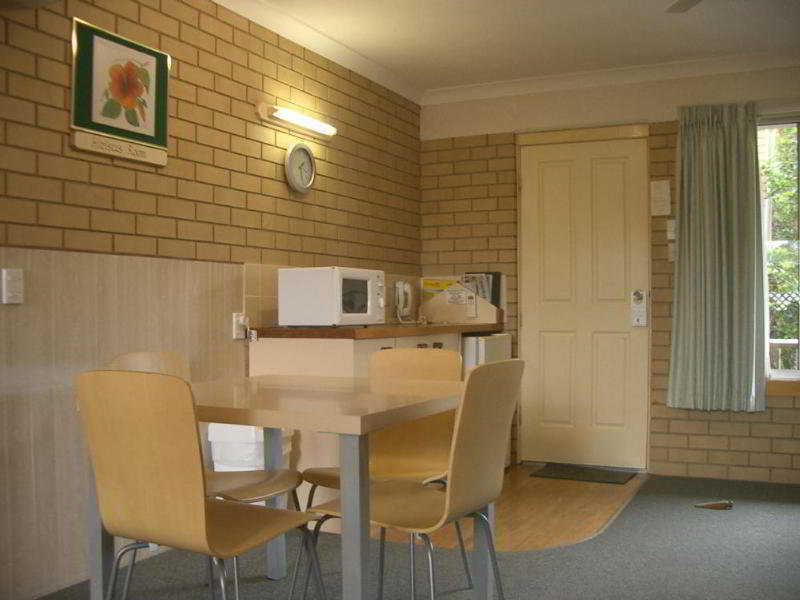 Besides this, you can also select room of your choice at Iluka Motel; be it a single room, double occupancy, or a suite, Rehlat guarantees the best and the cheapest hotel booking charges. Booked and now want to know, what’s in store for you? No worries! Rehlat has charted out the check in and checkout, amenities, services offered, room details, and all other information about Iluka Motel at one place. 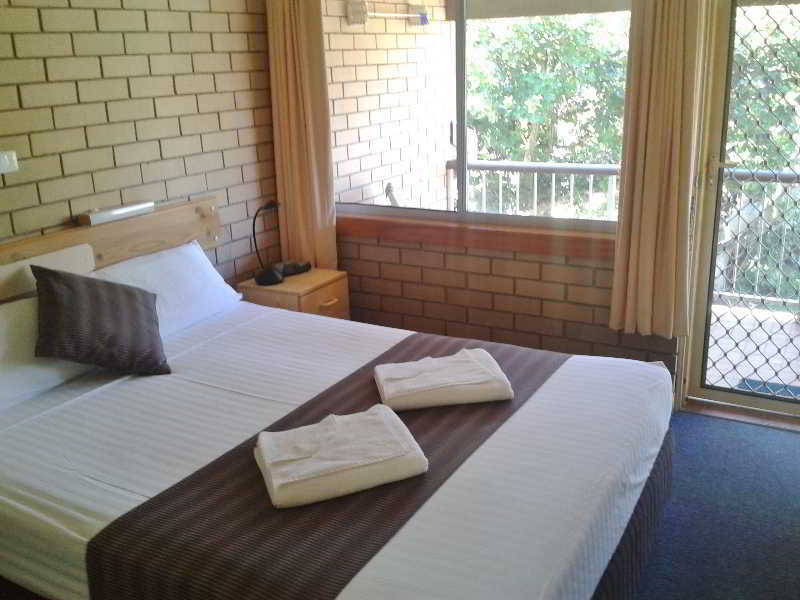 Moreover, leisure travelers can ideally stay at Iluka Motel with a mesmerizing view of the city's exquisite skyline. 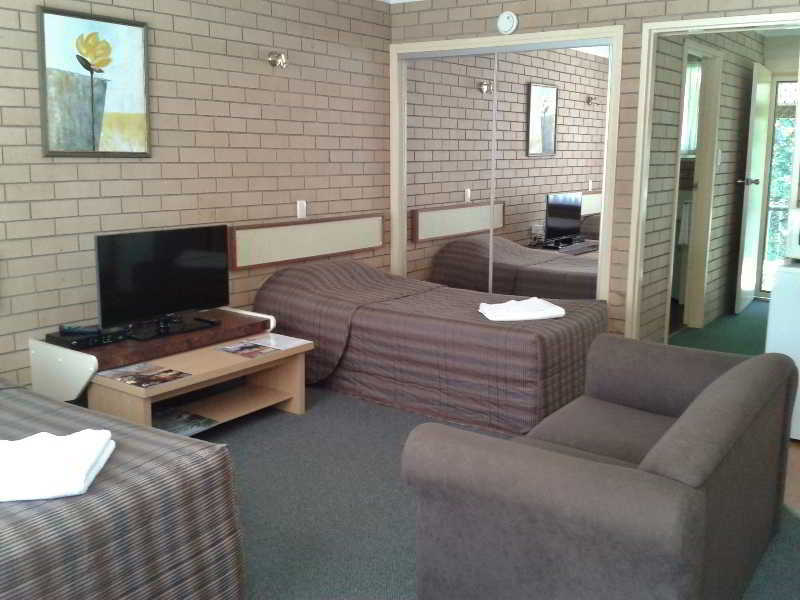 Hotel guests of Iluka Motel can enjoy the stay more by visiting the excellent shopping and fun areas in the vicinity. Budget hotels with real time hotel reviews and huge discounts and exciting offer. 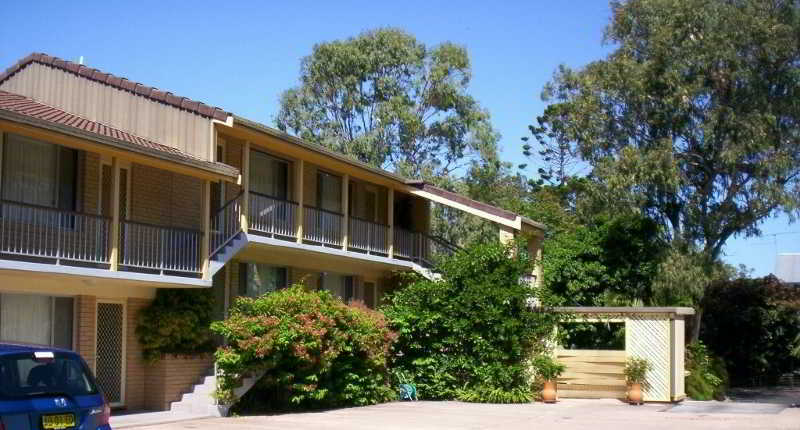 We guarantee best price for Iluka Motel. 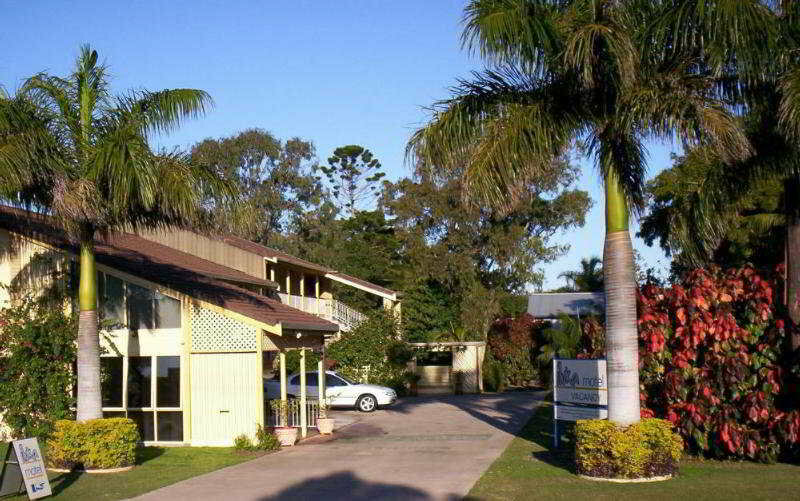 Get Iluka Motel reservation done instantly at Rehlat. 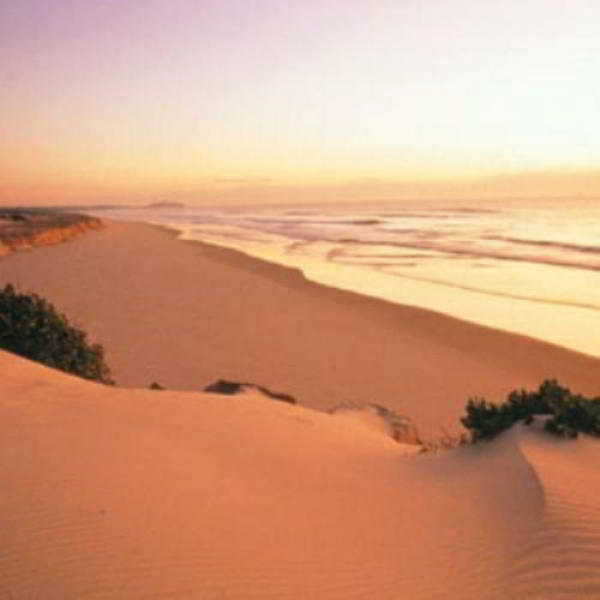 Choose from list of Hotels in Byron Bay North Coast - NSW, read hotel reviews, and book online the best with Rehlat. cheapest hotels with world class facilities and book online.